Handing on the secrets of winegrowing from generation to generation is one of the dreams of every producer. Carlo Ferrini is no exception, and the heir of his passion is his nearly 30-year-old daughter Bianca. 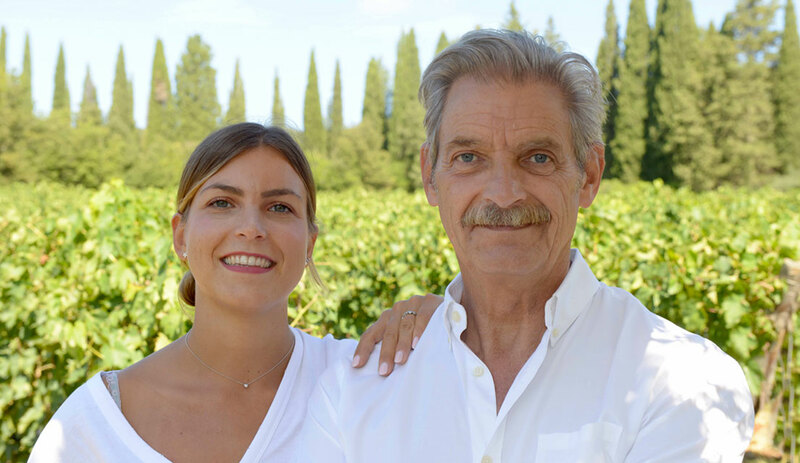 With a past that includes water polo and professional training in agricultural science in Italy and marketing in the United States, Bianca currently addresses the full scope of the daily challenges facing the Giodo wines.